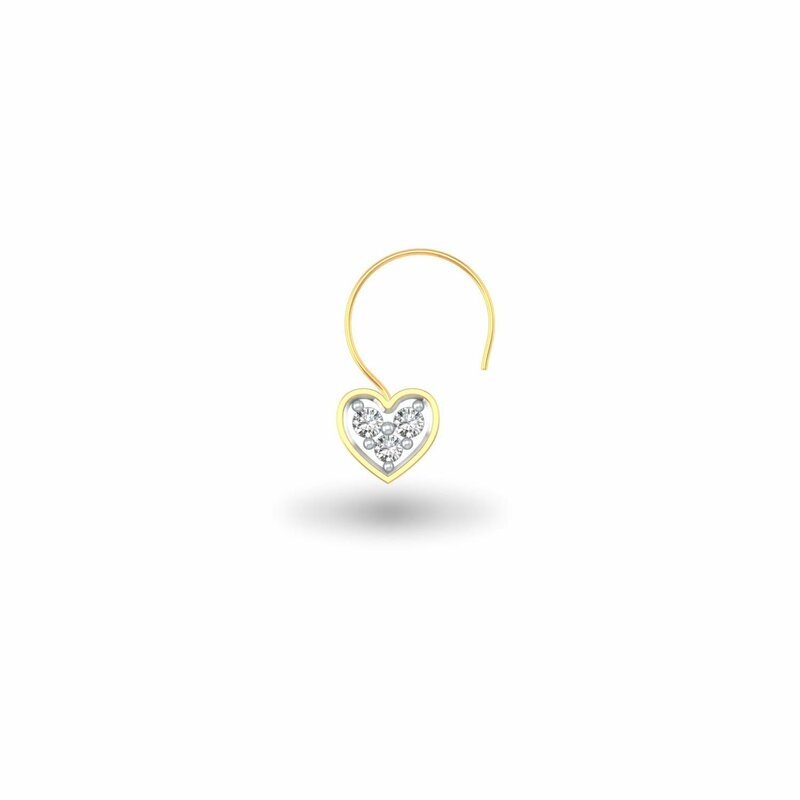 Have your fill of heart-shaped jewels. Here’s presenting to you Tiny Heart Nose Pin! Wearing it, you will not only look like a million dollars but also make heads turn wherever you go. And when it comes to reinventing your style, with this tiny dot on your nose, you will go a long way in remodelling your look. By the way, if you have made up your mind, must say – good choice!